Bicycle Limited Edition ProPeek / Poker Peek Playing Cards Red Deck! Imported Fron USA! 100 % Original! 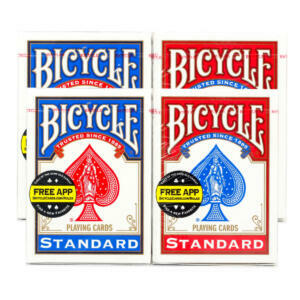 Bicycle Poker Size Standard Index Playing Cards-Red Deck! 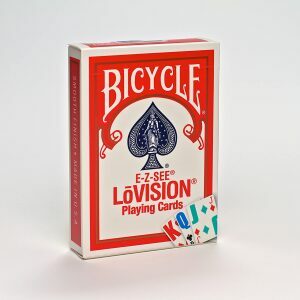 Bicycle Standard Index Playing Cards Deck - 2 Decks! Bicycle Double Nine Domino Card Game Playing Cards! Imported From USA! 100% Original!